Falcon AT, initiates the series and it was a very good one that will bring few more episodes in the future. 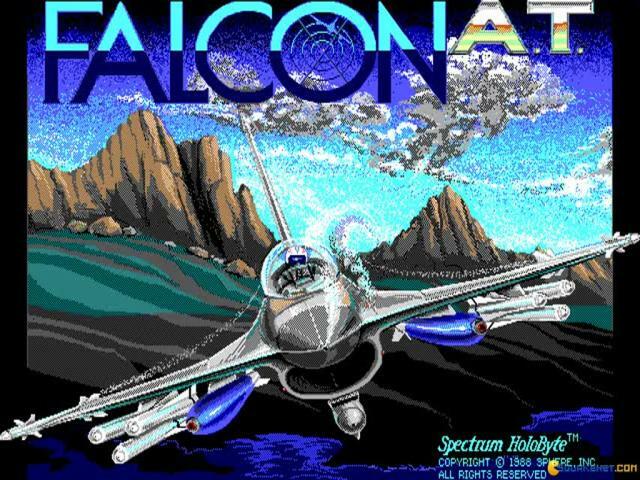 Despite its age, Falcon is a flight simulation game which has all the modern dynamics and the elements of gameplay which gives you an exciting and thrilling feel. 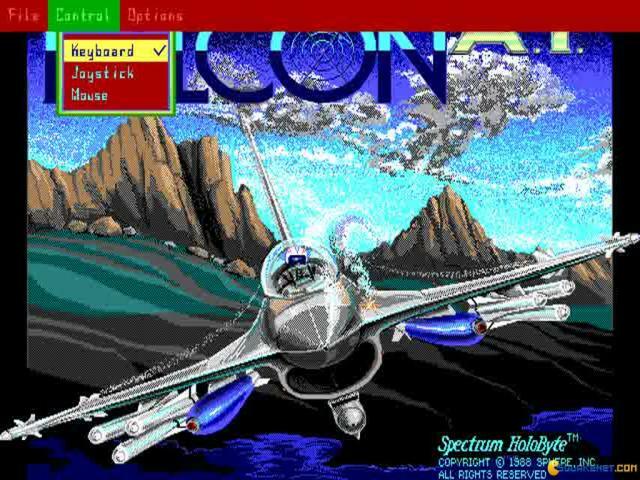 The first good feature in the game is that its EGA graphics are really sharp and well defined and they give a bird's eye view of all the action. The level designs in terms of the missions or the campaigns are also very detailed and diverse and it gives you something new to counter and enjoy at every level. 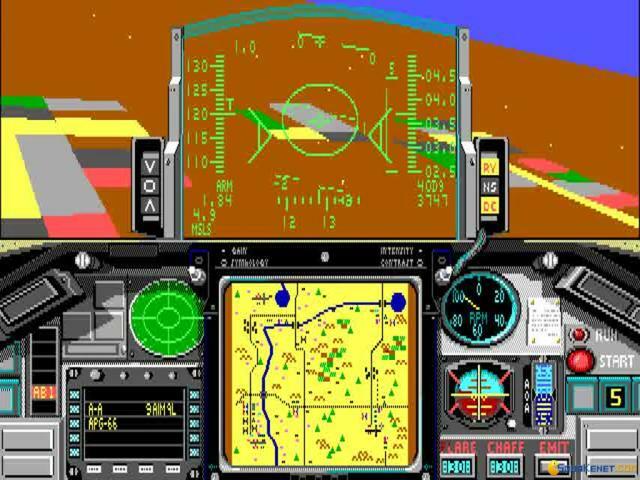 The campaign mode is the most exciting one as it gives you a lot missions which involve some real fighting dynamics that are involved in air combats. 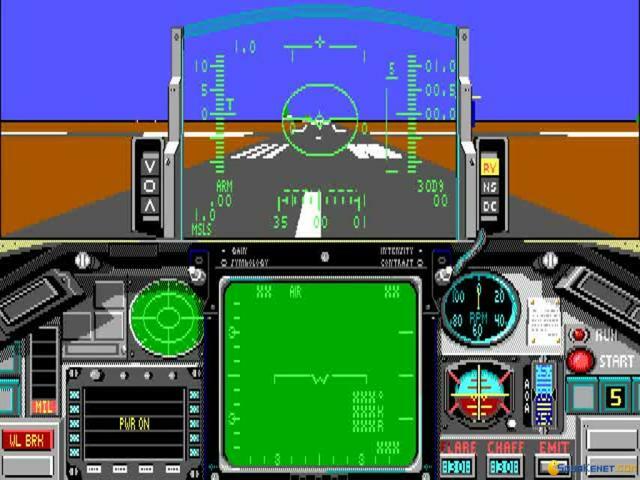 You will both engage in dogfights and will also do strikes on the on-ground enemy targets that you are given. 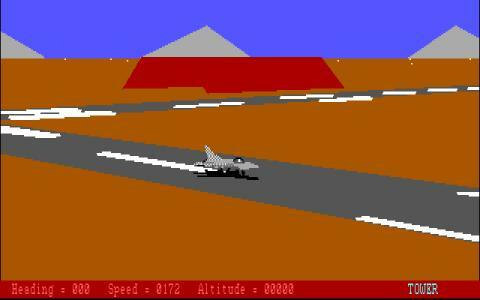 The game also has a very well designed tutorial which is really helpful in enabling the player to grip the game. 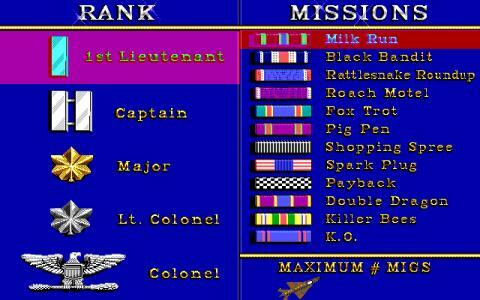 It also has a multiplayer option and a hot seat option and you can enjoy it your friends. 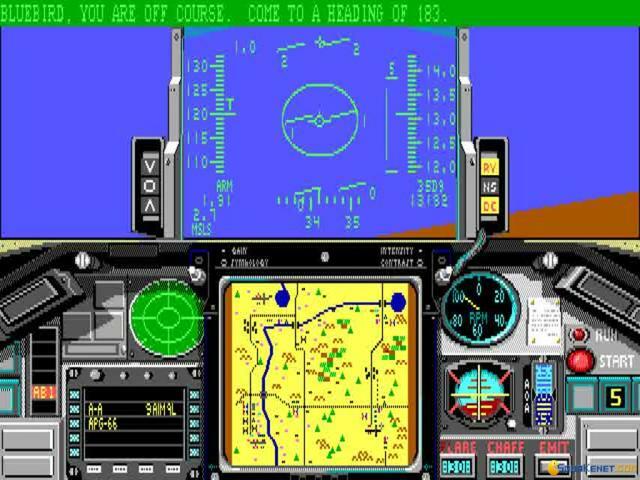 The user interface in the game is also very good and it is quite easy to interpret. 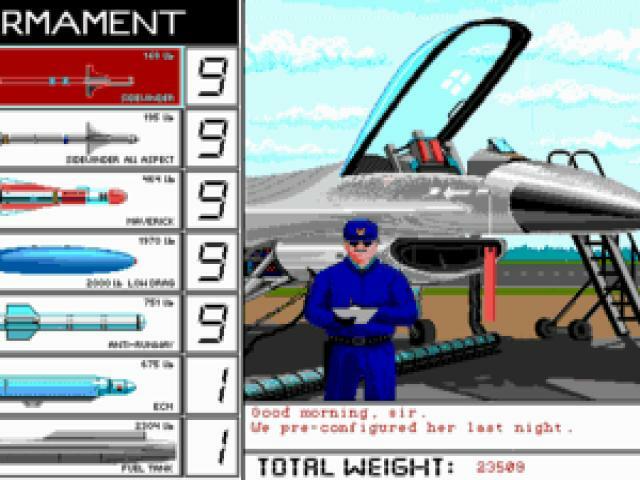 Overall you have all the elements for an exciting combat flight simulation.